All food and beverages included in the ticket price, along with your very own collector's Check, Please! wine glass to keep at the end of the night. Must be 21 years or older to attend. 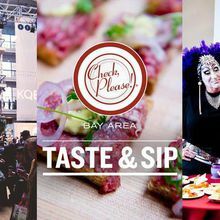 Sample Wines: Alara Cellars, Berryessa Gap Vineyards, Camlow Cellars, Charles Krug Winery, Eberle Winery, Gratus Vineyards, J. Lohr, Jason-Stephens Winery, Long Meadow Ranch, New Zealand Winegrowers, Notre Vue Estate, Ponzi Vineyards, Smith-Madrone Vineyards & Winery, Steele Wines, The Larsen Projekt, and more! 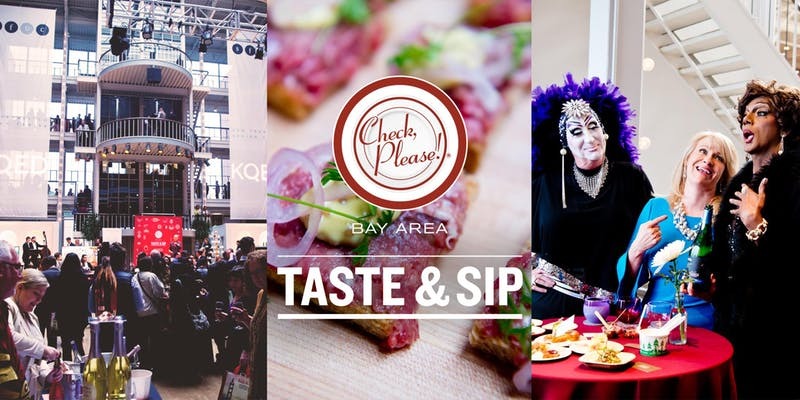 Thanks also to our Taste & Sip event partners Tsar Nicoulai Caviar and Brava.